So its upto us to use a strong password. * a simple modification of one of the preceding, such as suffixing a digit or reversing the order of the letters. * name of your Ex-wife or Ex-Gf or a girl to whom you had a crush. * any common english name. Be at least seven characters long. Because of the way passwords are encrypted, the most secure passwords are seven or 14 characters long. Not contain your name or user name. 1. Don't use easily guess passwords like a date of birth, spouse, child's or pet's name. In fact, don't use any word or phrase that even remotely relates to you or your world. You need to use a password which is difficult for anyone to guess but is not so difficult for you to remember. 2. Use a combination of upper and lower case letters, symbols and numbers to make the password harder to guess. Some web sites do not allow symbols so you may not be able to always use them. Almost all web sites treat passwords as CaSe SeNsItIvE so mixing case is a good idea. 3. Make your password at least eight characters long. Longer is even better. The more characters there are the harder it will be to guess. 4. 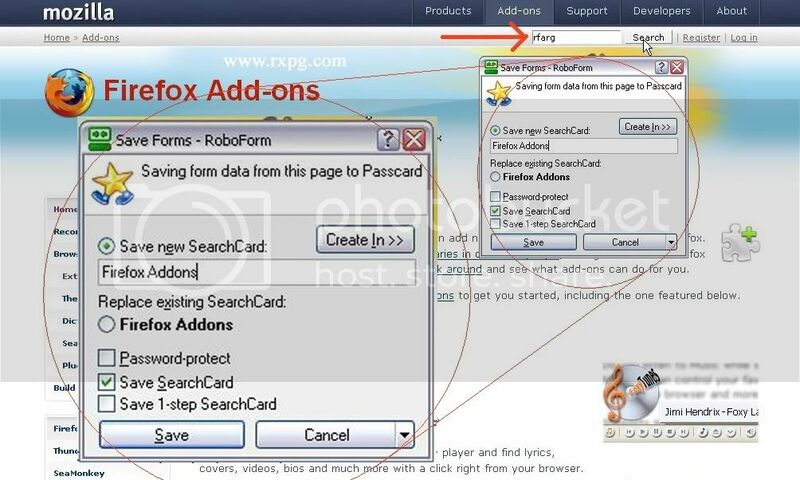 Use a different password for each account or web site. That way if one gets compromised you'll still be protected elsewhere. 5. Change your passwords frequently. Pick a period, like the 15th of each month, and change all of your passwords on that date. 6. Do not write your passwords down anywhere. You never know who is checking your drawers or file cabinet when you're not around. Also, do not store your passwords in an electronic filing device like a PDA. That's just as insecure as a piece of paper if you lose the device and someone who is less than honest finds it. 7. Never share your password with anyone else. If you have to, then change it immediately afterwards. 8. Avoid using "dictionary" words. There are password-cracking programs that will check every word in the dictionary. If you want to use words then break them up with non-word characters. For example: BuIlT*99$APPlE is difficult for anything other than the most sophisticated password-cracking program to guess because it is combined with non-alphabet characters and it is in mixed case. 10. If someone calls or sends you e-mail claiming that they are from your bank, or credit card company, or anywhere else that you have a password with, NEVER give them your password or PIN no matter what story they tell you. It's a scam. No one will ever ask for your password. Legitimate administrators of your password-protected accounts do not need your password to access your files during the normal course of their business dealings with you. nice tips for a strong password. will follow. thanx a lot bg. Here's some info on a cool FREE password manager. Infact it is the BEST free password manager available in internet. 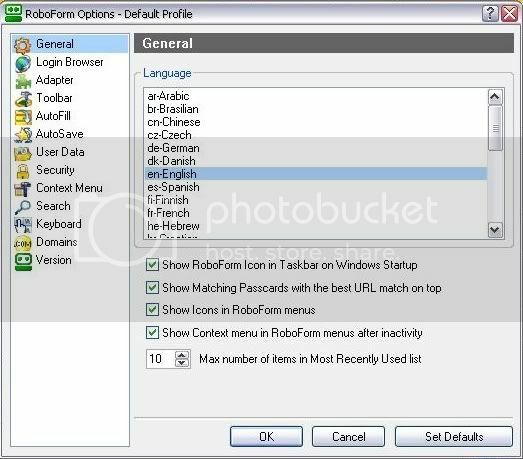 Roboform offers both Free and Paid versions.
.	Memorizes your passwords and Logs You In automatically.
. 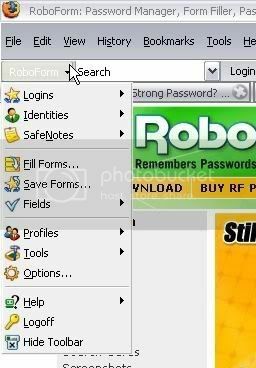 Fills long registration and checkout forms with one click.
.	Encrypts your passwords to achieve complete security.
.	Generates random passwords that hackers cannot guess.
.	Fights Phishing by filling passwords only on matching web sites.
.	Defeats Keyloggers by not using keyboard to type passwords.
. Backs up your passwords, Copies them between computers.
.	Synchronizes passwords between computers using GoodSync.
.	Searches for keywords in your passwords, notes and Internet.
.	Portable: RoboForm2Go runs from USB key, no install needed.
.	PDA-friendly: sync your passwords to Pocket PC and Palm.
. Neutral: works with Internet Explorer, AOL/MSN, Firefox. 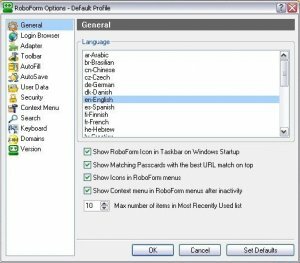 You can use Roboform with all its features for 30 days. After that it turns into a FREE version with some features disabled i.e. it can remember only 10 passcards. (Paid version supports unlimited passcards) Still Free version is very useful. 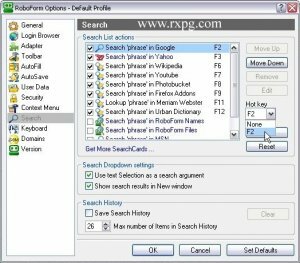 Press down "Alt" and Click on "Search" at the same time. CLICK ON THIS IMAGE TO GET A CLEAR IDEA. 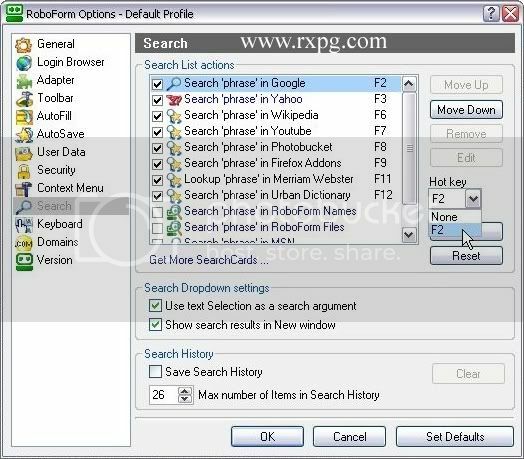 You can also assign hot Keys such as F2, F3, F6, F7, F8, F9, F11, F12 to each search engine. this way one shall be using alphabets, numbers and special characters as password... strong naa??!! Yes its a lot more safe. Most of the password recovery softwares takes a lot more time when they are faced with such passwords. But do make sure you write it some where (keep it in a secure n locked location), otherwise you may forget it. * Passwords must contain at least six characters. * The password must contain a a mixture of upper and lowercase letters, and at least one number. * Passwords may not contain the username, first name or last name. * Passwords should not include well known names or identification numbers. * Birthdays or Social Security numbers must not be used. * Passwords may not include common words from an English dictionary or foreign-language dictionary. * Passwords may not contain commonly used proper names, including the name of any fictional character or place. * When a password is reset, it must not duplicate the previous password. * Passwords are case sensitive, so "password" is not the same as "PASSWORD". 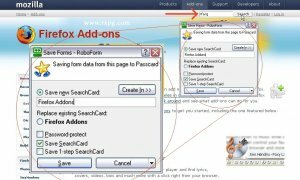 Re: FAQ: How to create a Strong Password? One more example of weak password is any word that is available in a language dictionary! Using logical sequence of letters and numbers. Let me demonstrate using "name"
All I did was simple logical one. I used NaMe with numbers in sequence. You could vary it as Na<number sequence>Me or any combi thereof. You are less likely to forget any such logical password.! well the ideas are countless. The most secure password is a password that is often changed. This applies to most secure transactions/accounts online/in real life!!! nice tips...so what is your password? Bumping this old thread up. Its free and trusted; with ~ 14,00,000 users around the globe. I think that most of the guys use the names of ex-gfs or female friends as passwords. If you are mac-addicted (like I am) you might consider 1Password. It has everything you need: password generator and multiplatform clients with synchronization over DropBox or iCloud. I found that it's the most convenient way to manage all my passwords. middle 4 digits of ur mobile number + middle 2 digits of ur landline number + ur favorite computer software + favoryt english song + ur year of birth.